Floor carpeting compliments the interior décor of the home tremendously. The large choice of fabrics, styles, and colors makes it fashionable as ever. This also creates an expanded price range which brings affordability to the average household to install. The thickness and comfort level that it provides also contributes to its known popularity. Carpeting in your home also serves as a means of warmth, acting as a natural type of insulation during the colder months of the year. Here are few things to expect during the installation process. 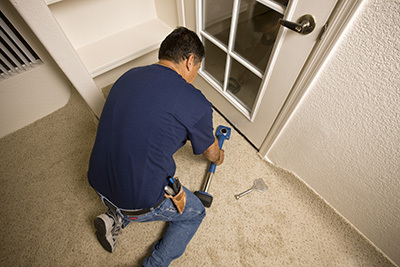 To install brand new carpet in the home, the carpet professional first has to tear away the old flooring material. This can be quite messy for a short period of time; this process will also create lots of dust, especially if you are taking up old carpet. 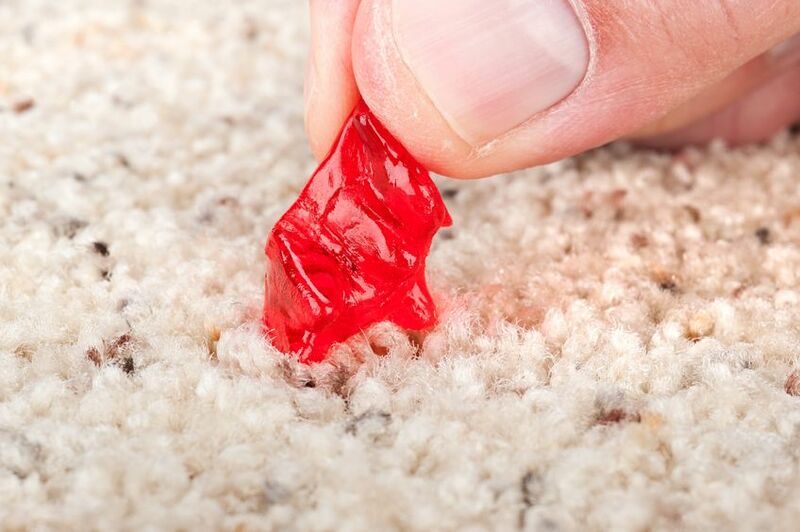 You will see exactly how much dirt a carpet can really hold in its pile. If you or any of the members of the household has allergies, it may be a good idea to leave for a day, possibly getting a hotel for the night. 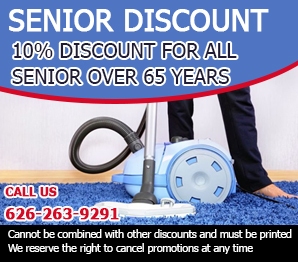 You can also schedule the appointment during a time of the day when the home is empty such as during school or work hours. If it is going to be on the weekend, take the family out for the day. Picnicking or amusement parks may be the perfect getaway. 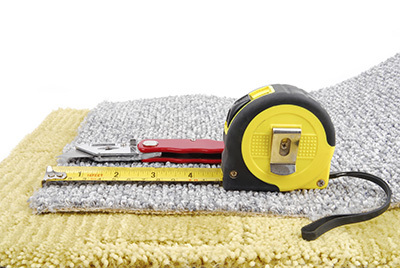 Carpet installation is usually a process that can be completed fairly quickly so don’t plan to be out too long. By the time you and your family returns, all of the dust should have settled by then. Carpet flooring is typically secured to the floor by some type of adhesive which often creates a funky smell in the home. Don’t be alarmed; it will eventually fade from the air. It also may have that “new carpet smell” synonymous to a “new car smell” when buying a new car. To keep this to a minimum, simply open the windows in order to create some ventilation, not only for you, but also for the installers as well.